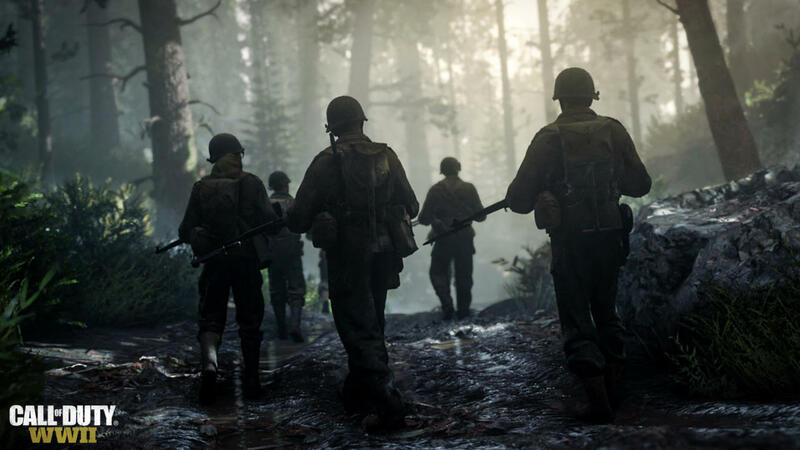 Sony’s breathless E3 2017 presser continues apace, and staying true to tradition, Activision and developer Sledgehammer Games have now lifted the lid on Call of Duty: WWII‘s multiplayer component, all the while confirming a private beta test for PS4 that will get going on August 25th. 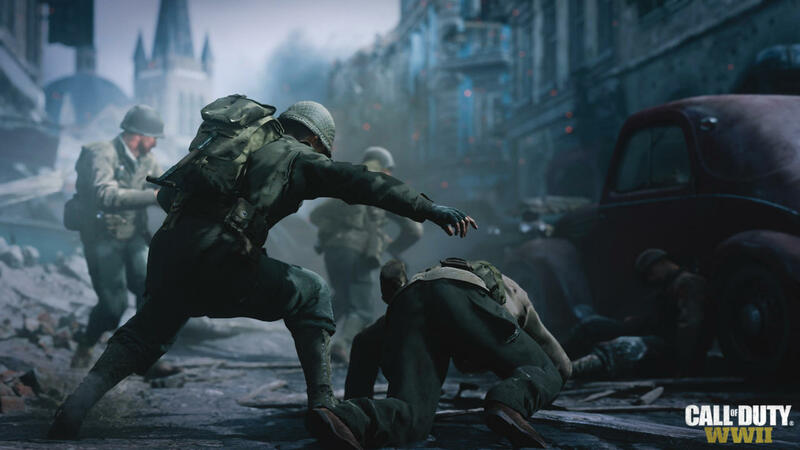 To get an early taste of what’s to come on November 3rd, you’ll need to pre-order WWII through participating retailers or via digital download. Activision’s official site mentions that the beta test will launch for PS4 first, which tells us that it’ll likely expand – or indeed switch over – to Xbox One and PC shortly after its debut in August. As for tonight’s all-new trailer, Sledgehammer has served up a familiar blend of cinematic action and rat-a-tat gameplay. 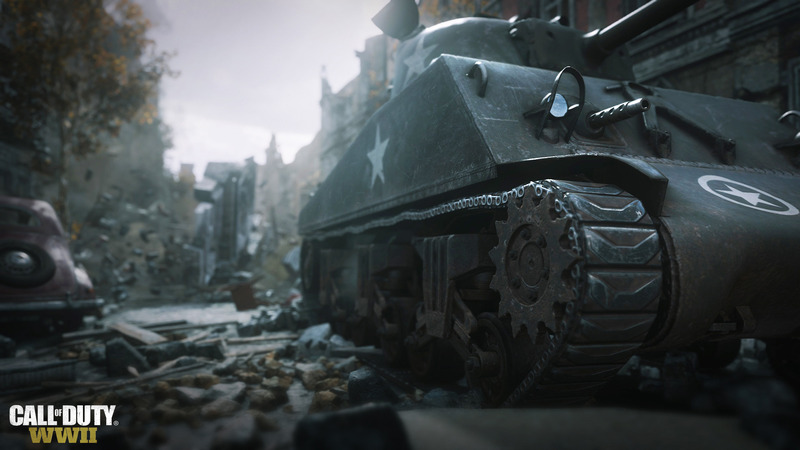 It’s undoubtedly impressive – both from a visual standpoint, and a technical one – and those pining for a Battlefield 1-styled return to the 20th century can look forward to Call of Duty: WWII‘s launch with bated breath. Further details on the battle that awaits, one that rages between Allied and Axis forces, can be found below. 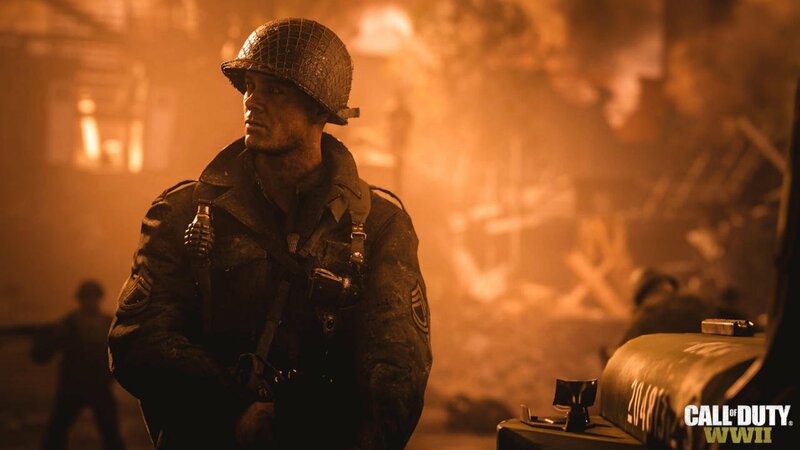 Armed with an arsenal of iconic Allied and Axis weaponry, players are immersed in brutal gameplay as they fight to liberate a continent in the throes of tyranny. 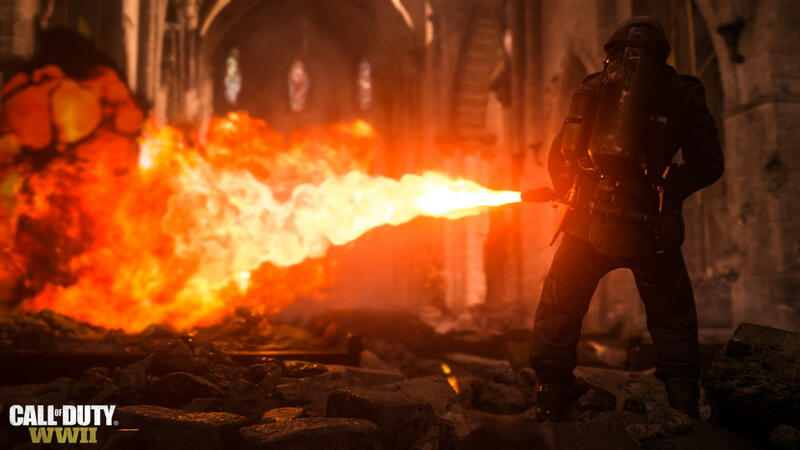 Following the lukewarm reception to Infinite Warfare, can Call of Duty: WWII herald the return to form the franchise so craves? We’ll find out on November 3rd.